No, he didn’t have to build a stairway to his paradise, it was already there. He is in his Paradise. 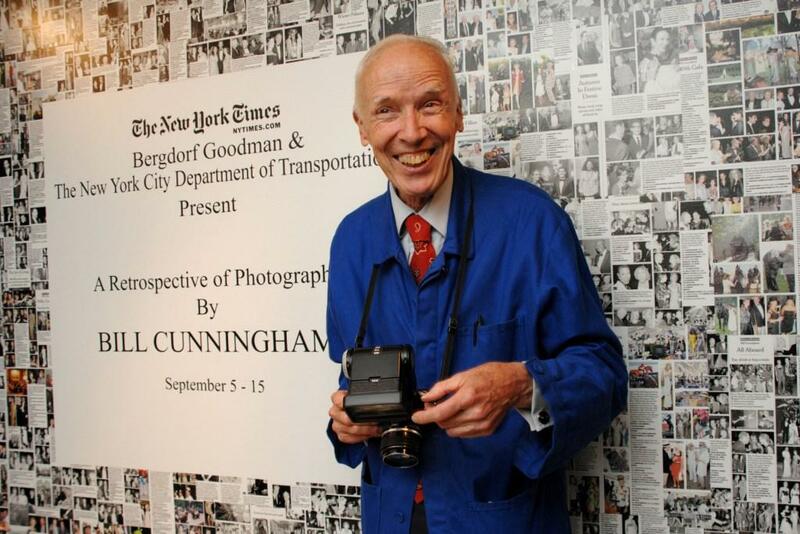 William J. Cunningham, Composer Artisan, (born March 13, 1929) is a fashion photographer for The New York Times, known for his candid and street photography. Cunningham dropped out of Harvard University in 1948 and moved to New York City, where he initially worked in advertising. Not long after, he quit his job and struck out on his own, making hats under the name “William J.” This business folded when he was drafted. After serving a tour in the U.S. Army, he returned to New York and started writing for the Chicago Tribune. “Don’t send me a guest list … Royal highnesses and blah blah blah, I am not interested. … They think it’s a society column. 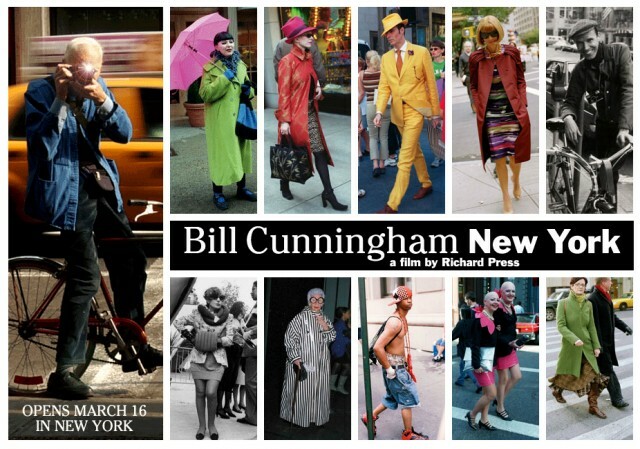 It isn’t.” — Bill Cunningham. “New York City is all about status. It’s not pleasant city to live in, aside from there are a lot of ambitious people. People very pushy socially. But, I don’t think Bill gets a lift with being with these people. ” — Tom Wolfe. Bill is a true egalitarian. Not that he isn’t unaware of the social hierarchy, but he treats bicycle messenger the same as a socialite the same as an up and coming novelle society person as the same as old Dutch monied families. He just doesn’t care, he treats them all the same. Cunningham photographs people and the passing scene in the streets of Manhattan every day. Most of his pictures, he has said, are never published. Designer Oscar de la Renta has said, “More than anyone else in the city, he has the whole visual history of the last 40 or 50 years of New York. 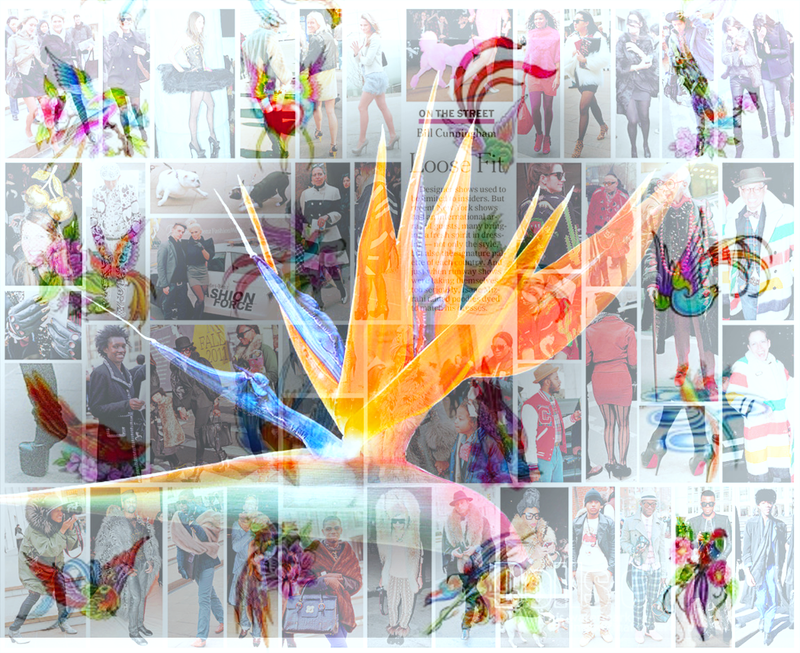 It’s the total scope of fashion in the life of New York.” He has made a career taking unexpected photographs of celebrities, socialites, and fashion personalities, many of whom value his company. According to David Rockefeller, Brooke Astor asked that Cunningham attend her 100th birthday party, the only member of the media invited. In 2008 he was awarded the Officier de l’ordre des Arts et des Lettres by the French Ministry of Culture. More than the other Artisans, Composers are in tune with their senses, and so have a sure grasp of what belongs, and what doesn’t belong, in all kinds of works of art. While the other Artisans are skilled with people, tools, and entertainment, Composers have an exceptional ability –seemingly inborn– to work with subtle differences in color, tone, texture, aroma, and flavor. Other examples of Composer Artisans include: Daniel Day-Lewis and Steven Spielberg, Carole King, Marvin Hamlisch, Nora Ephron, Dr. Seuss, Meryl Streep, Humphrey Bogart, Cher, and Bob Dylan. Just in case it isn’t clear: New York would be my idea of hell. But as my father has said: Different Strokes for Different Folks. I agree Dave. I can defintely see New York as a sweet spot for expressive Guardians and Artisans. Something to be said for the mundane and somewhat traditional mating habits of the various species of our planet Dr Dave Keirsey. Fascinating study.